Travels in Scotland reveal the special quality of the landscape ; one almost designed for a certain group to populate, even the plants are special and green is more green in Scotland. 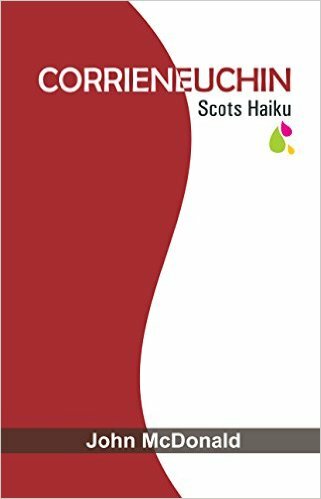 Anyway, I happen to be from Scots, so I can tell you from the heart, these poems are gems. McDonald’s poetry expresses a sense of time that is itself timeless. May I heartily recommend to all this wonderful book. I shall treasure it on my shelf of Burns and Sir Walter Scott, to read from as often.